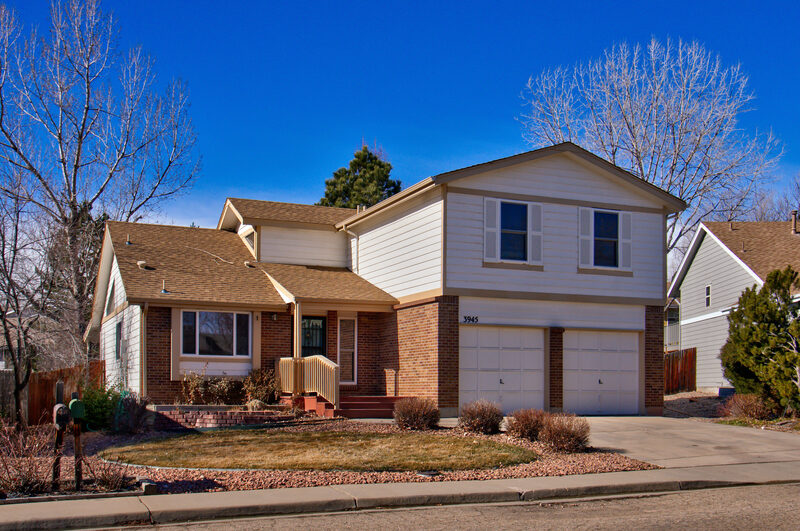 Located on a cul-de-sac in north Boulder, this contemporary home has a bright and open floorplan. Main level master suite, vaulted ceilings, gas fireplace and upper level loft for play area or office. Terrific yard with Trex deck, firepit and hot tub! Steps to the neighborhood park. Three bedroom, three bath.